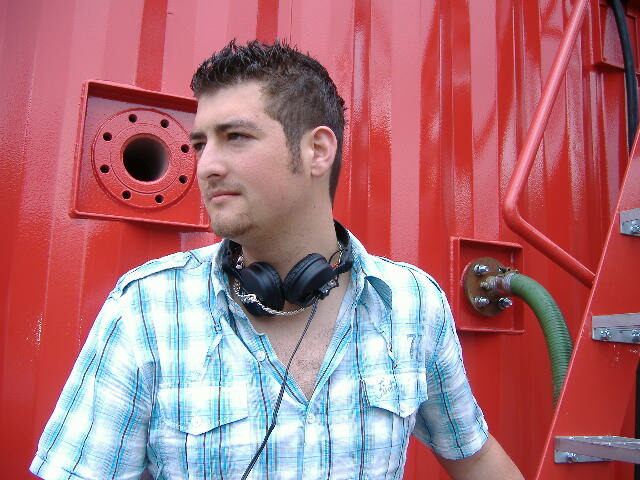 Coming from the city of Swansea, Sully has had many musical influences that have shaped his love for Trance / Hard trance. After going on a night out in the Escape club (Swansea) in 2001 he began to appreciate music on another level. Sully quickly got the taste for the harder side of trance and from that moment forward he started searching for hard trance records that he had heard the night before. Soon after this he decided to purchase his first set of turntables, after much practice he began to play at friends' parties and gatherings in venues such as Zanzibar, Café Mambo and The Bush. As he gained more experience he had the opportunities to play a number of times at different venues. As time went on, Sully turned his hand to the production side of Dance music. He quickly learnt how to use production software such as Cubase SX, Reason 2.5, Sound Forge, and Recycle. Sully now has a studio in Swansea and Cardiff, where he produces a range of Hard Trance, Trance and Hardstyle. His influences production wise include Dark by Design, JK Walker, Lee Haslam, Scot Project, Guyver, Vandall, Technikal and Alphazone. His style consists of Trance, Hard Trance, Hard Dance and Hardstyle. Favoring Hard Trance his sets usually contain a mixture of Hard uplifting Trance or German Trance. By performing diverse sets he is able to appeal to a wider range of audience and give them all something to smile about. Sully has a great enthusiasm behind the decks, his energy always shines through and helps whip the crowd into a euphoric state. His Hard Trance style caters for all different types of musical taste and will appeal to virtually all. His main influences include Scot project, Guyver, Ferry Corsten, DBD, Big Al, Alex Kidd and Danny Slade.